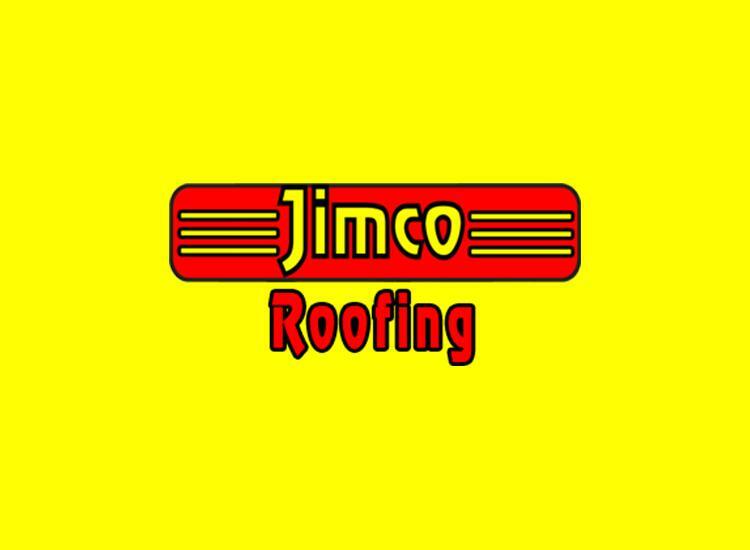 There is a wide variety of metal roofing products on the market today. Most of these materials are more expensive than standard fiberglass and asphalt shingles, but their durability and extended life spans make them viable options for both residential and commercial roofing applications. Corrugated Galvanized Iron, or CGI, is the roofing material which is often seen on sheds and barns. This steel roofing, which is cheap and lightweight, is still used in developing countries for residential purposes; however, the problem with CGI is that rusting is inevitable with time even though it has been galvanized. Galvalume is a combination of steel, zinc, and aluminum, and is one of the best roofing materials due to its corrosion resistance and long life. It is strong and light weight but will not crack or peel when subjected to the elements. Galvalume is factory painted which adds an additional layer of protection and provides the customer with a wide selection of colors to choose from. Stone Coated Steel consists of structural grade steel panels coated with a corrosion resistant aluminum-zinc alloy, topped with a layer of granite stone chips. The stone chips are ceramic coated to increase ultraviolet resistance and provide color to the panels. This type of roofing is very durable and is normally guaranteed to withstand damage from hailstones up to 2.5″ in diameter. Aluminum is the metal roof of choice for those who put a premium on quality. Aluminum is a lightweight yet very durable metal which can be formed into intricate designs. It is a popular roofing material on coastal area due to its resistance to rust and corrosion. One additional advantage of aluminum is that it is environmentally friendly-it is totally recyclable. Stainless Steel is an alloy that contains at least 10.5% chromium which gives the material an inherent ability to protect itself from corrosion. Chromium forms an invisible film of protection on the steel and, if the panel is damaged, the chromium reacts with oxygen present in the air to regenerate the protective film. Initially, the cost of stainless steel is typically higher than other metal roofing products but its durability and strength could prove more cost effective in the long run. The Chrysler Building in New York City, built between 1929-1932, is an example of the longevity found in a stainless steel roof. Copper roofing is expensive but has several desirable properties. It is popular in areas prone to forest fires due to the fact that it is highly resistant to fire–it can even extinguish small embers. It is also favored in areas of heavy snow falls since the snow will easily slide off a roof with a sufficient slope making the possibility of a roof collapse almost nonexistent. Copper is susceptible to oxidization, but it does not affect the quality of the metal. Over time oxidation will change the color of the copper into a jade-like green patina which is very resistant to corrosion. For someone wanting an attractive and long-lasting roof, metal may be the best choice.